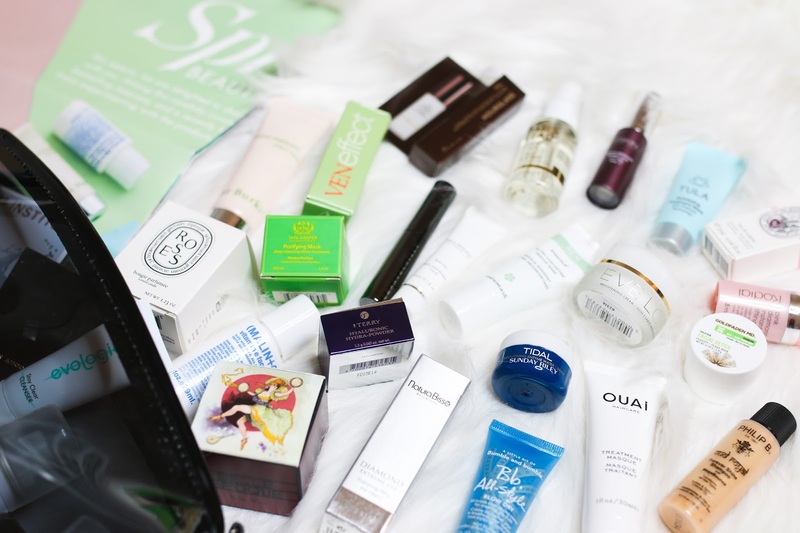 Here's a look at the GWP for the Space NK Spring Beauty Edit. Enjoy and don't forget to subscribe! The GWP is available beginning February 16th in store and online with any $250 purchase, or February 14th-15th if you are an N.Dulge member.